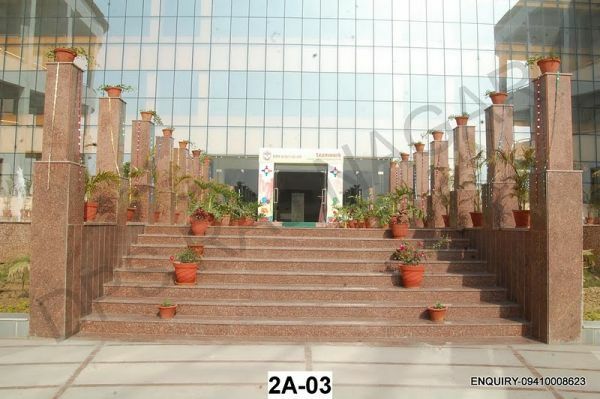 At the heart of DPS Raj Nagar is the DPS learning experience which appreciates and understands the complexity and seriousness of educating children. We will seek to develop each child’s unique individual abilities through a scientifically designed academic programme. 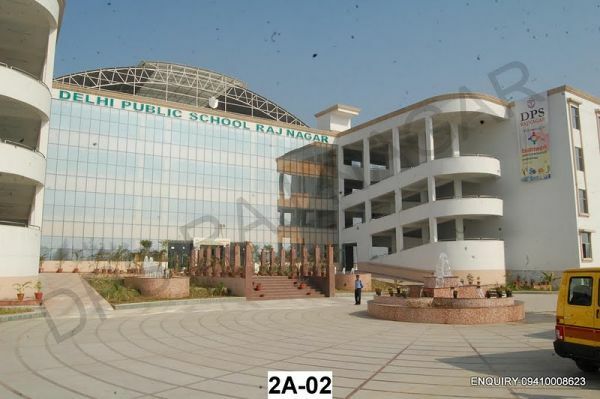 DPS Raj Nagar will offer parents a unique schooling experience. 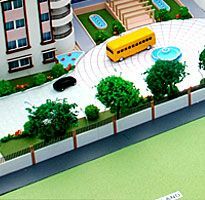 The school will look after all the academic and physical needs of your child including extra teaching inputs. In effect, parents just have to reach the child to our buses and after that the responsibility of looking after your child is ours. 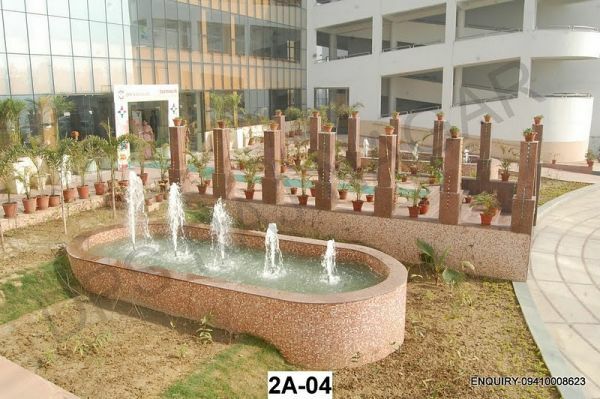 In addition, DPS Raj Nagar will truly be a unique experience.